I’m not a global traveller, and while I have a dream of hanging out in the Tuscan sun one day, my reality is very much South Africa. My financial liabilities are all in rand, but I was fortunate to earn some hard currency a few years back working in the London office of my previous employer. I worked alongside one of the doyens of investment management, and often joined him on trips to see clients in South Africa and the Far and Middle East. 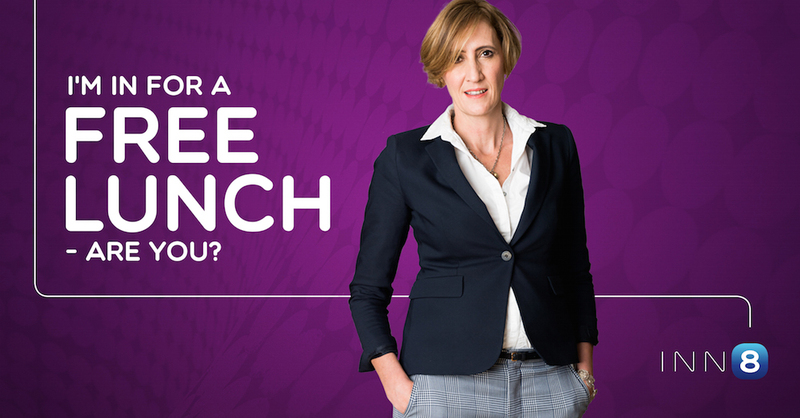 We would engage with advisers about the holistic investment management of their client portfolios, debating the view that there is only one free lunch in investing. And that’s diversification. The trips were always interesting; yet the experience after the fact was somewhat perplexing, particularly in relation to South Africa. My boss would often put his head in hands and “tut tut” the state of play. In his view, sound portfolio management is to not have all your eggs in one basket. It doesn’t matter where you live. Yet many South Africans felt comfortable having their portfolio, often in its entirety, focused on our domestic market. Using our assets at the time as a proxy, we estimated that the UK retail investor had an average of 35% to 40% invested outside of their local bourse. The equivalent average for South Africans was 5%. This was around 10 years ago. Unquestionably so. The popular press has had a big emphasis on extolling the benefits of investing offshore. And, as a platform, we are seeing great interest in terms of using our INN8 offshore proposition to assist advisers with their clients’ offshore investing needs. But does the average South African with an investment portfolio, whether for their retirement savings or otherwise, think globally? And if they don’t, is this because of the perceived complexity? Or is it more about the fact that offshore investment is seen as the exclusive domain of the super-duper wealthy? Click through to watch Louise Usher debunk the five myths of investing offshore. In my view, the reason for investors being under-exposed to international assets is probably due to a combination of factors. As an investment platform, I think we can do a lot to open the conversation – not directly with consumers but with the advisers we partner with. First and foremost, we need to be easy to deal with. The application process should be intuitive and allow advisers to spend their time giving advice, not filling in forms! Secondly, we need to enable the destination, whether that is a model portfolio or a list of funds that are vetted initially and on an ongoing basis. The misery of choice is real with over 40 000 international unit trusts alone. And thirdly, we need to be on hand to help with the conversation. Offshore investing can be daunting and sometimes confusing. A fund that has global exposure but prices in GBP will confuse some clients. How can you be investing in yen, but see a unit price in pounds? I want to know what my performance is in South African rand. This is a fun conversation when the rand has strengthened, less so when it’s weakening! I still keep in contact with my previous boss. We had lunch two weeks ago, and this time he was bemoaning the rise of acronyms – SITUS; FATCA; CRS; UCITS. And there I was hoping things were getting simpler. I’m off for lunch! Sound familiar? This article was originally published in the October issue of FAnews. 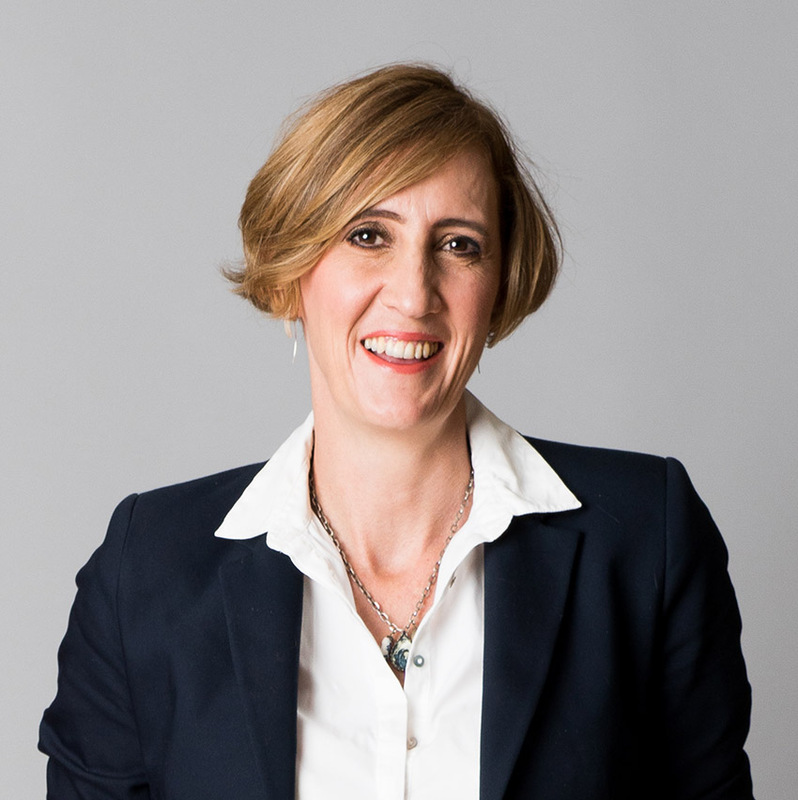 With over 18 years in the financial services industry, Louise brings with her a strong mix of technical expertise with a solid academic base.